May 17, 2013 – The Oya Group, a Silicon-Valley based integrated marketing agency, is proud to publicize one of its newest team members, Laura Narozny. Laura lives in Toulouse France and is joining us for the summer on a school-sponsored intern program. 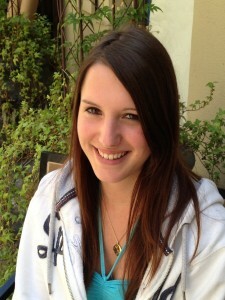 Laura is the second French intern that Oya has hosted. Last year Emma Nicod, also from the Toulouse area of southern France, was a design student who spent the summer with us. As a marketing intern, Laura will provide general administrative, marketing, and research support, as well as work directly with other members of the creative team to execute client initiatives. “We are thrilled to have Laura join us. She brings a fresh perspective to our team and is a delight to have around the studio.” said Karen Hebert, founder and creative director. “I’m really looking forward to learning and bettering myself in my studies, as well as helping out the Oya team in anyway I can,” said Laura. 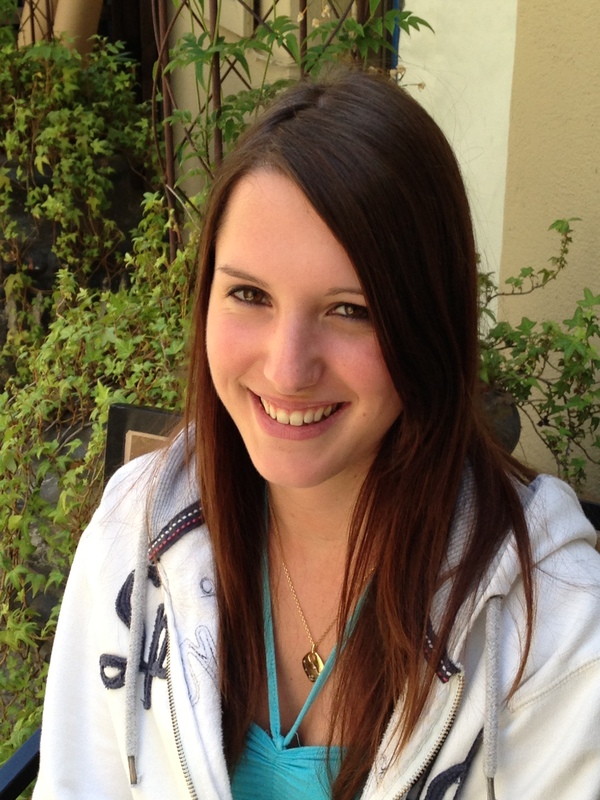 Laura is currently pursuing a bachelor degree in management with an emphasis on marketing at Groupe ESC Toulouse. Aside from learning about marketing in the US, she is eager to enjoy the California sun and lifestyle. While working at Oya she will be sharing her experiences and insights in regular blog posts. So, keep an eye out for regular posts on “Intern Adventures in America”.